The Nominations are gathered by Austin Theatre Critics from Austin Entertainment Weekly and Broadway World Austin. 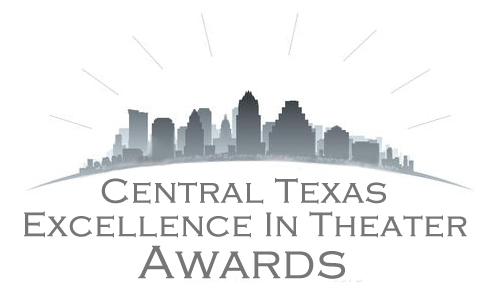 The Final Awards will be selected by the nominees and recipients of the 2013 Central Texas Excellence In Theatre Awards. The final announcement of the awards will be announced on December 15, 2014. One man shows, puppetry, Improv, dance theatre etc. Any format, as a critic, a producer, a patron, an actor, etc.